Investigators are now attempting to determine how a woman fell from the world’s tallest steel and wooden roller coaster and died at the amusement park Six Flags Over Texas. At 6:30 pm on Friday, the incident took place in Arlington. A spokeswoman for the Park, Sharon Parker was able to confirm the woman’s death, but would not give any specifics as to how she had been killed. Eyewitnesses however told local media that the woman had fallen to her death. One witness was in line waiting for the next ride when the victim was secured for her ride. The witness told a local news outlet that the woman expressed concern to an employee of the park that she had not been correctly secured into her seat. The witness said the employee seemed nonchalant in his reaction to the victim’s request about the security latch on her seat, and told the woman if it clicked then everything is fine. 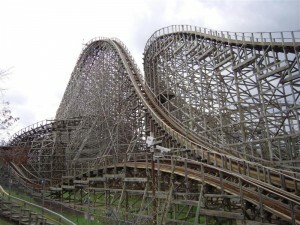 However, the witness said the woman fell when the roller coaster made a sudden swerve in direction. Passengers in the ride became hysterical but had to wait to disembark as the roller coaster stopped prior to the loading and unloading platform. A statement by the park said their prayers were with the friends as well as family of the deceased during their difficult time. 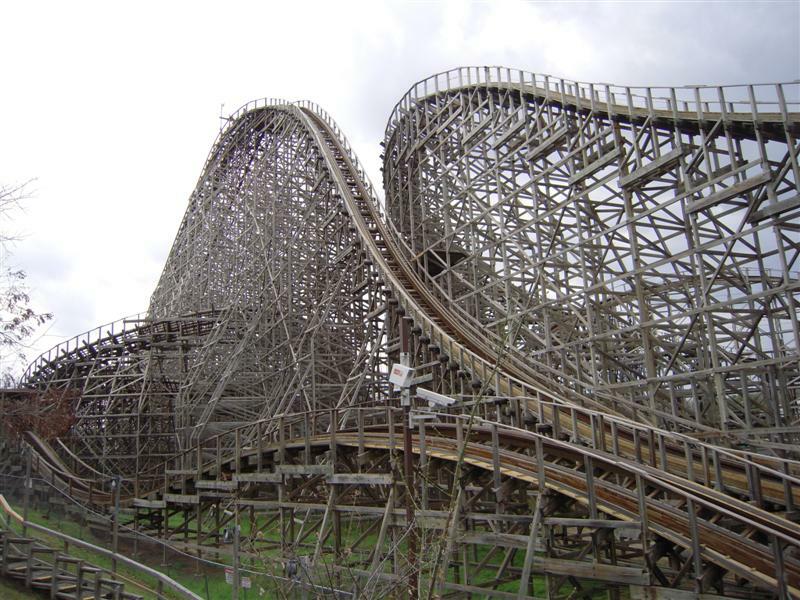 The Texas Giant stands 14 stories in the air at its peak and has one bank of 95 degrees and a drop of 79 degrees. Twenty-four passengers can ride at one time. The ride debuted in 1990 and was all-wooden at that time until 2010 when it closed and went under a renovation of $10 million to add hybrid rail of steel. It reopened in 2011.